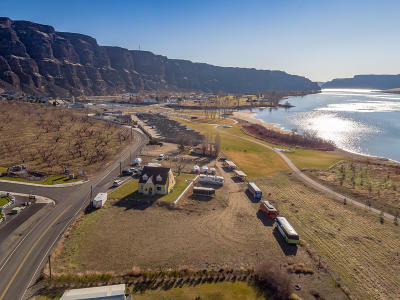 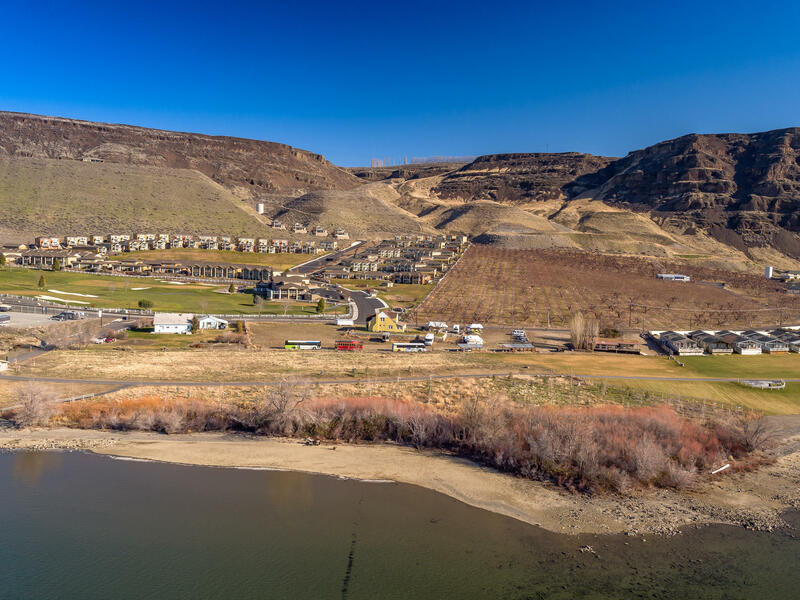 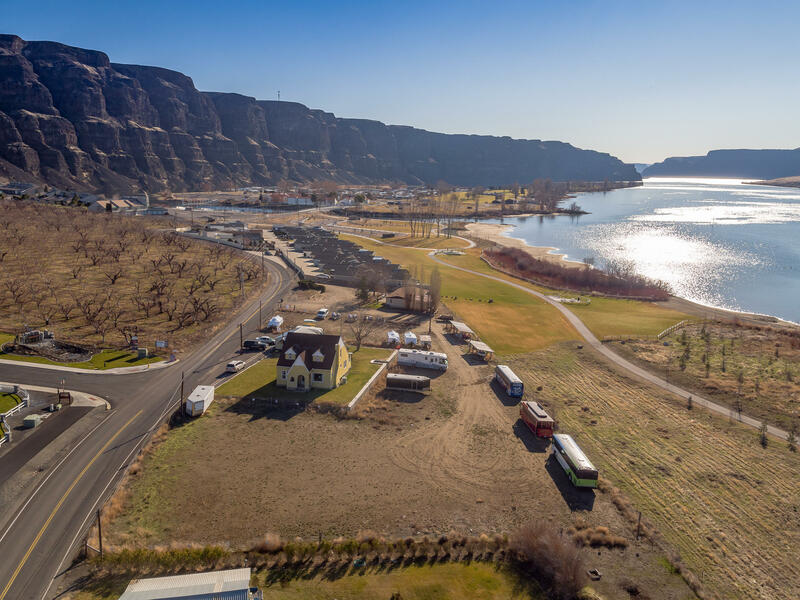 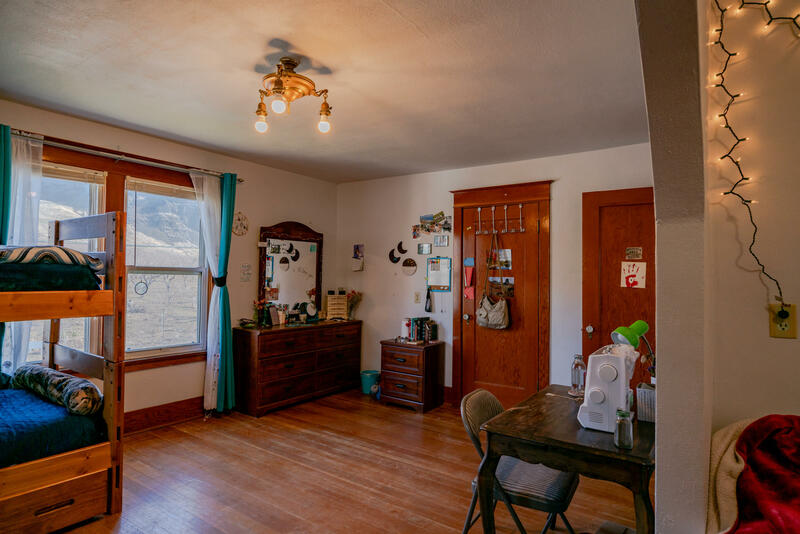 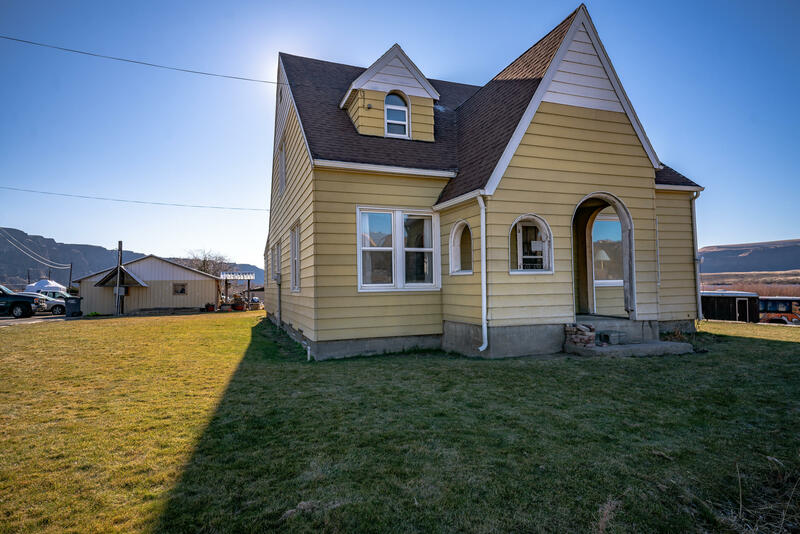 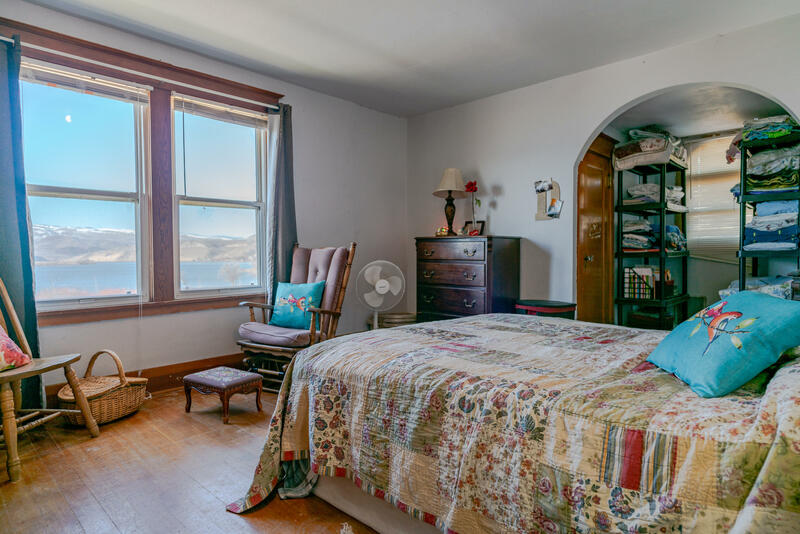 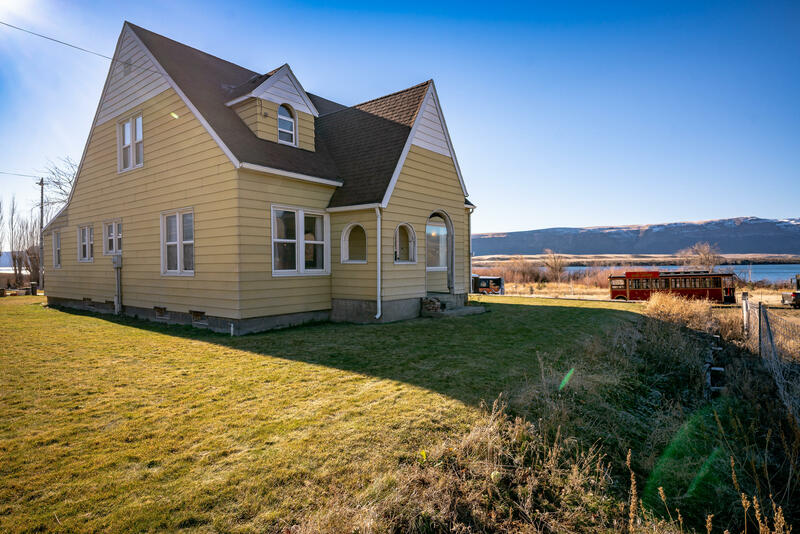 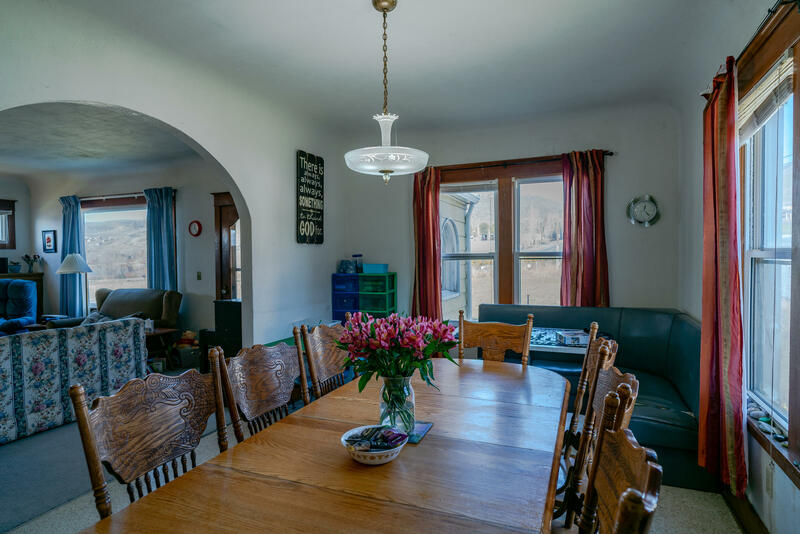 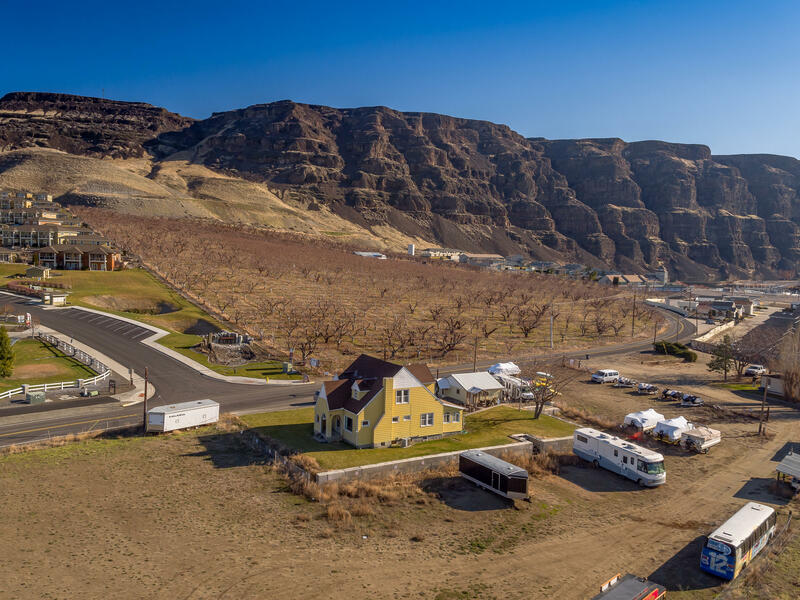 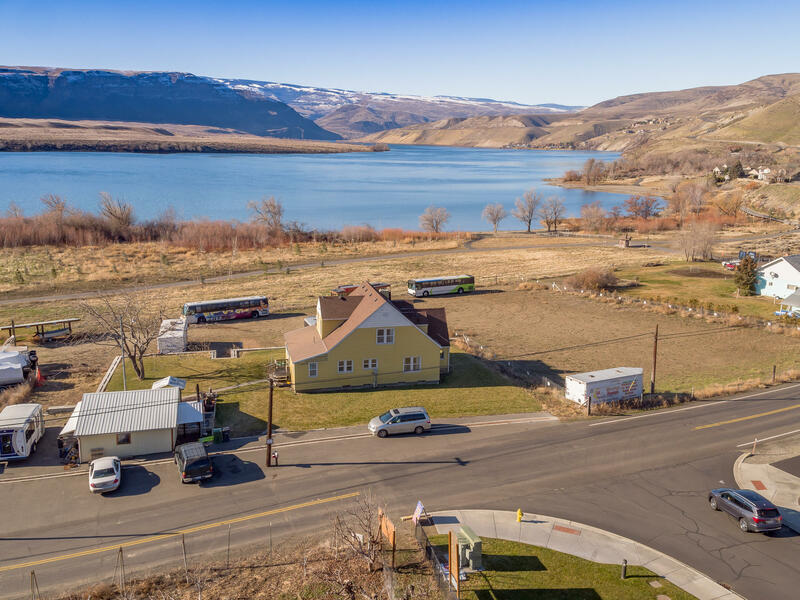 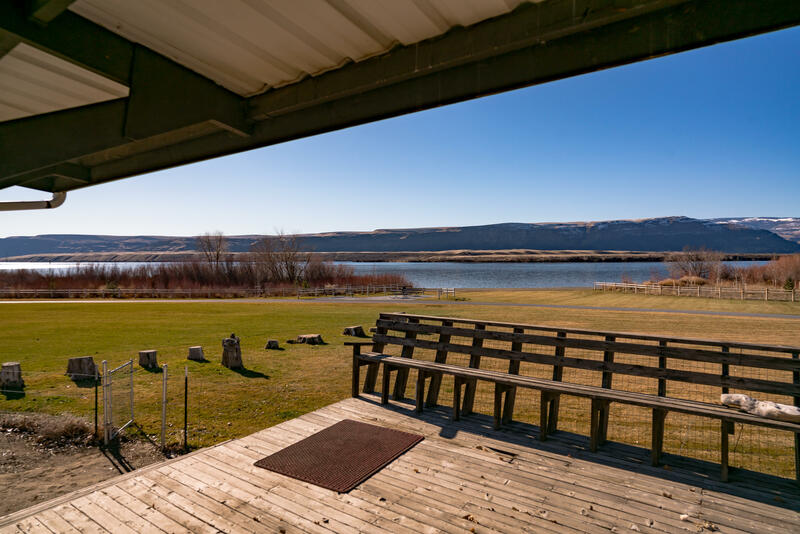 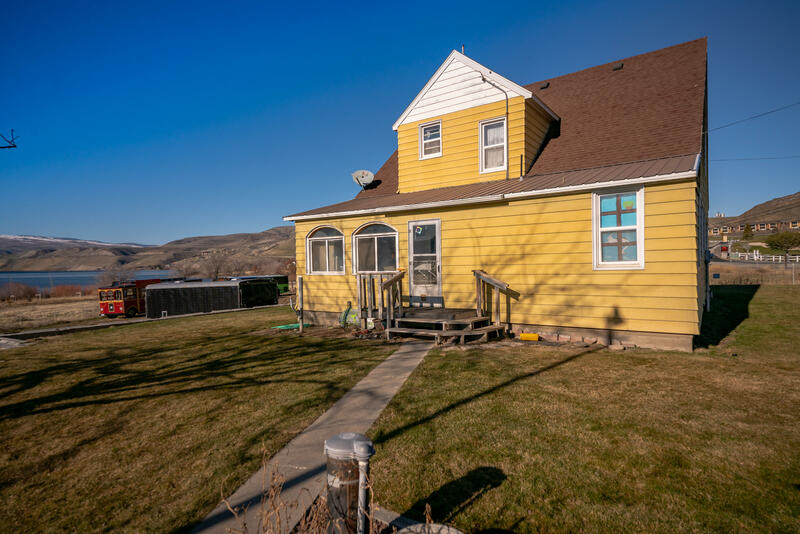 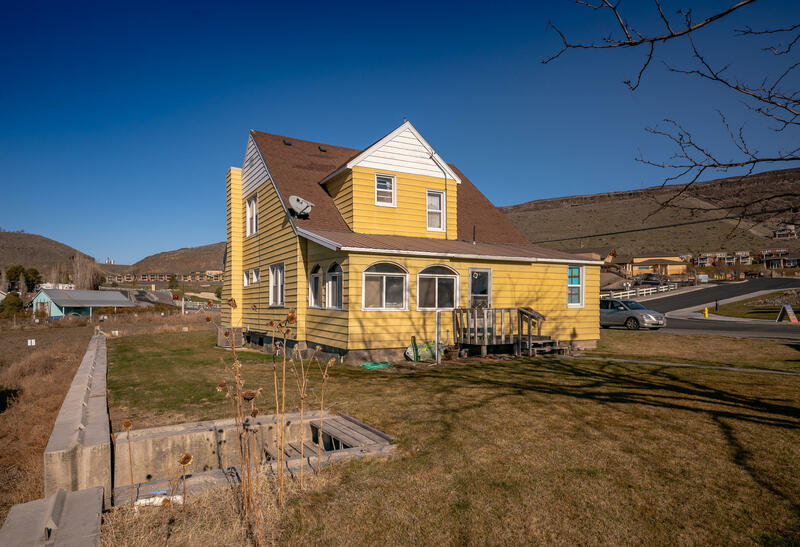 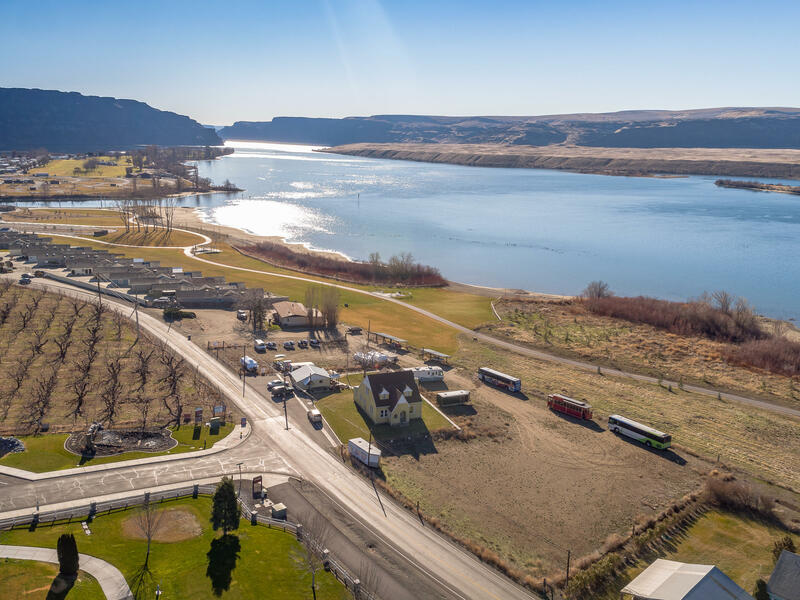 Columbia River and Wanapum Lake access from this beautiful Crescent Bar opportunity! 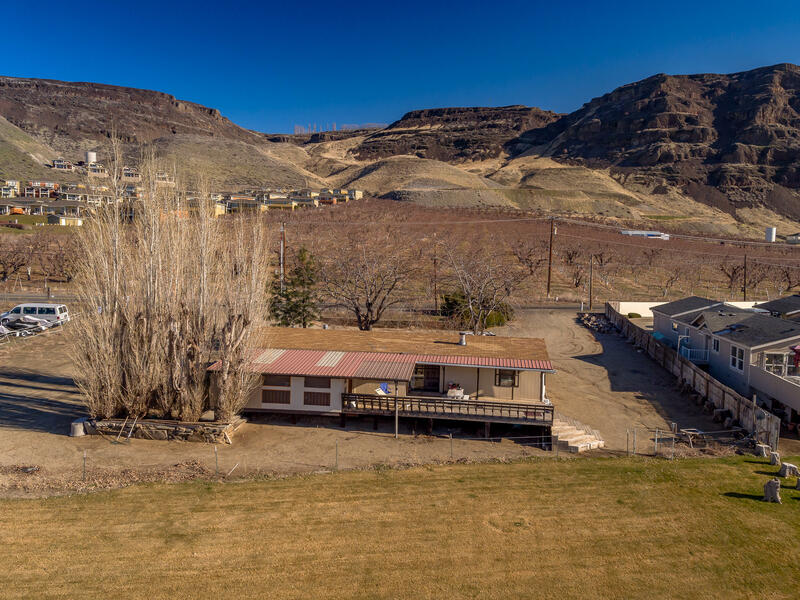 This 2.31 acre parcel has 2 homes, currently rented and perfect for investors. 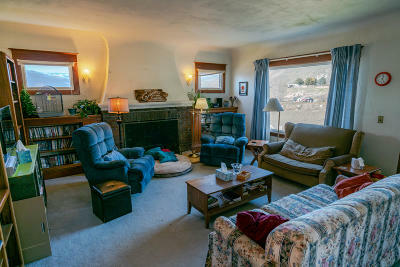 Stunning surrounding views, tudor style home is almost 1,700 sq ft with 3 bed and 2.5 baths with lots of antique charm. 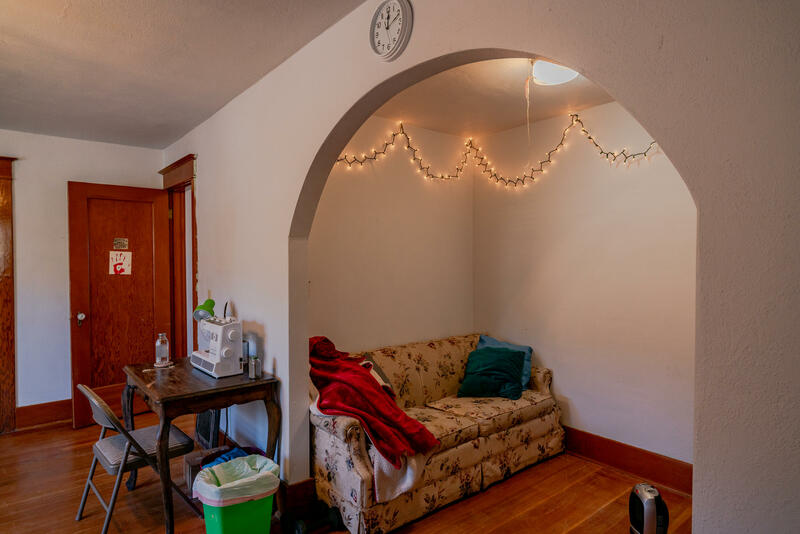 Floor plan allows one to flow from room to room via curved archways. 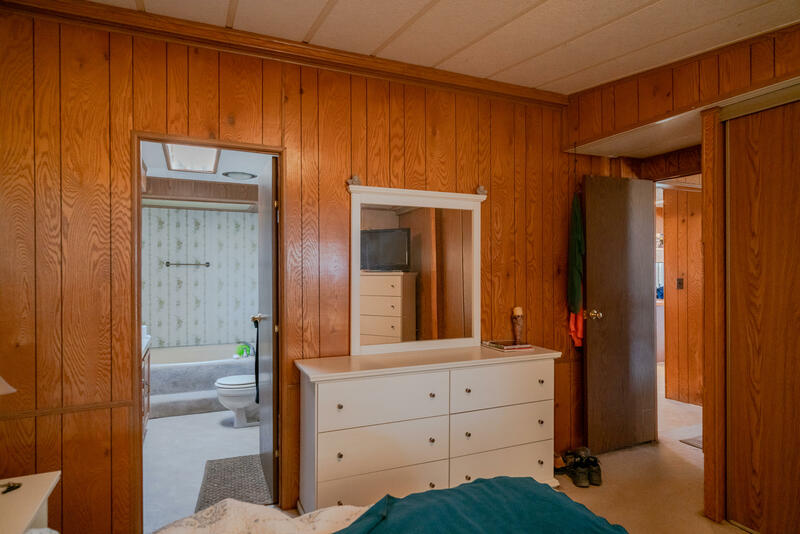 Lots of natural light within. 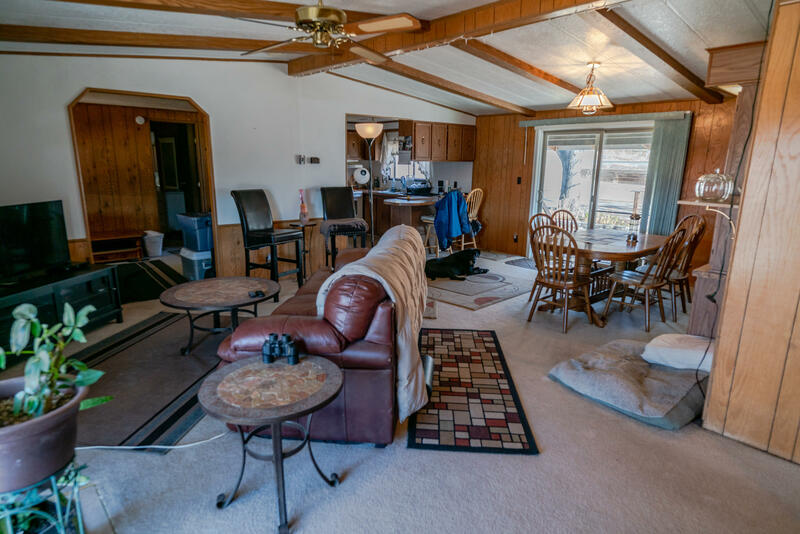 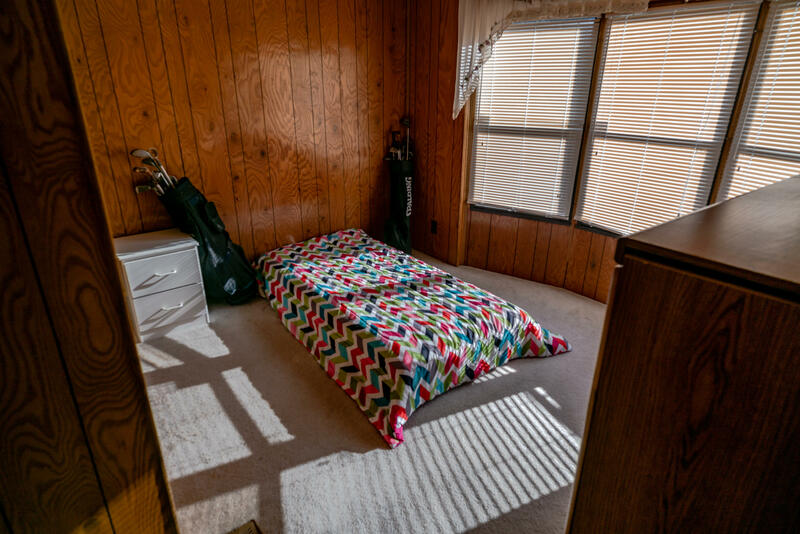 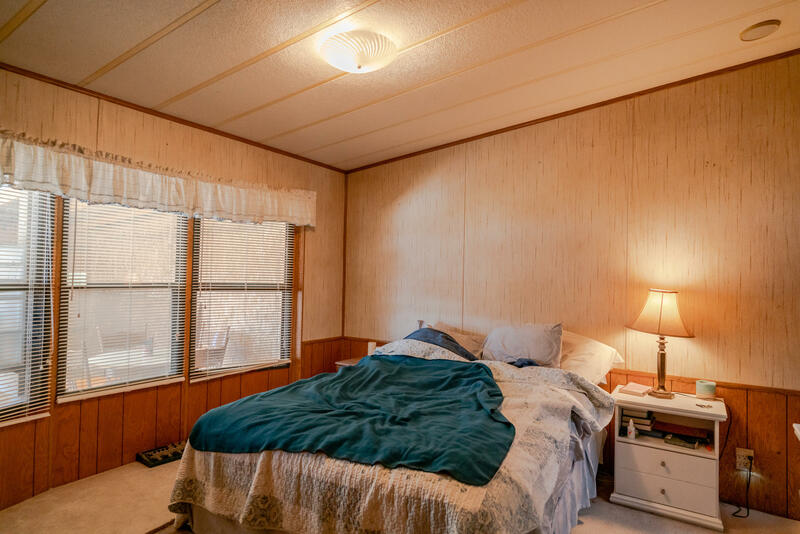 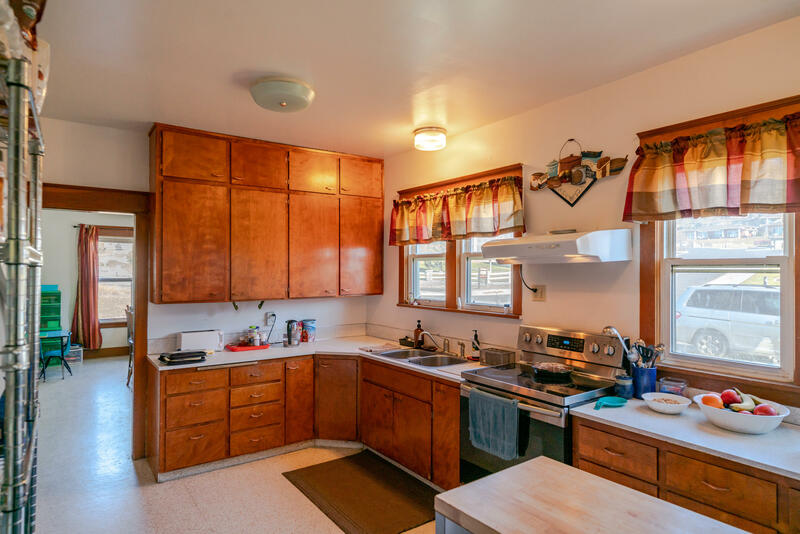 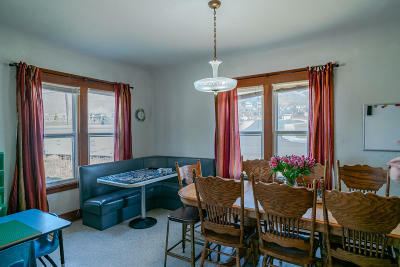 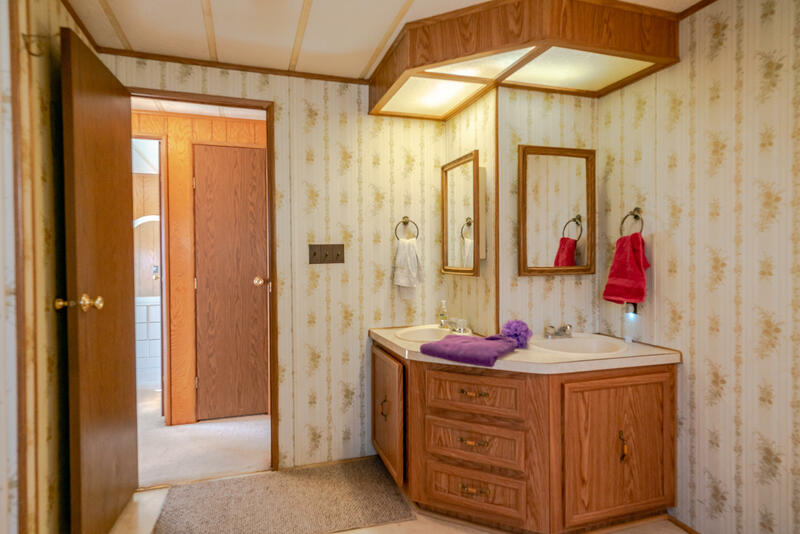 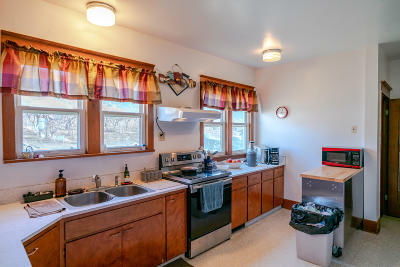 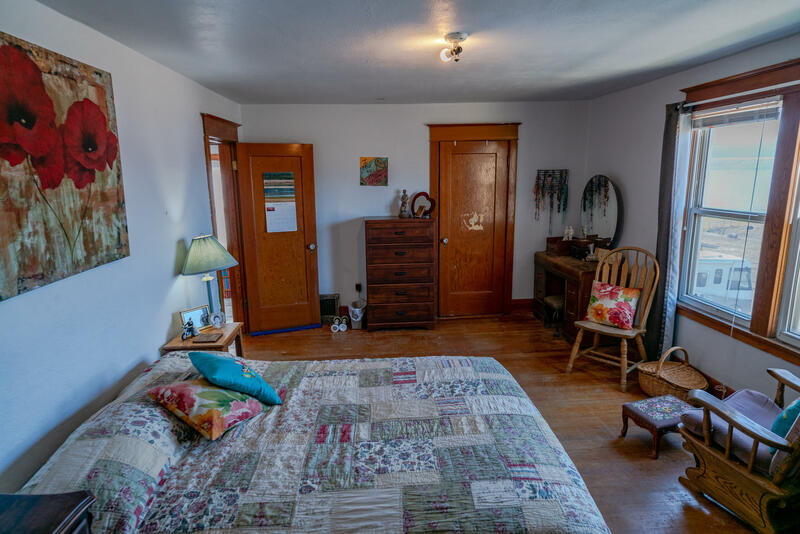 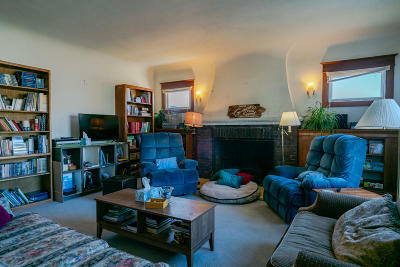 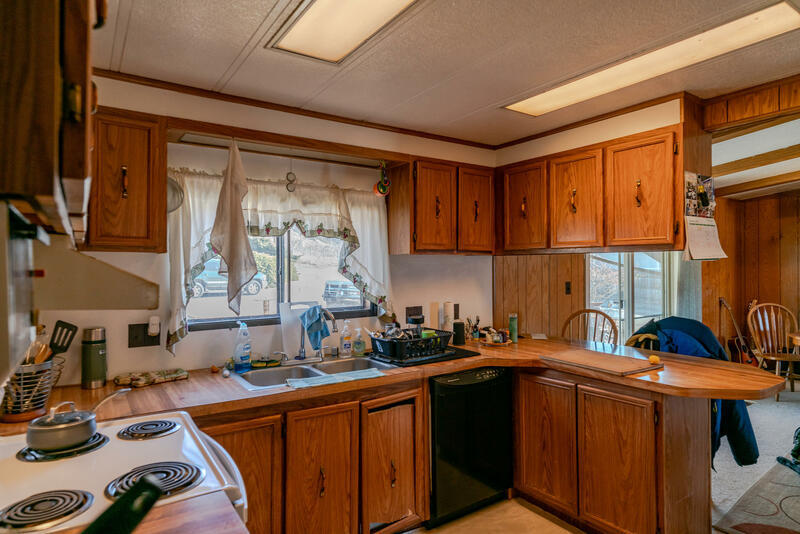 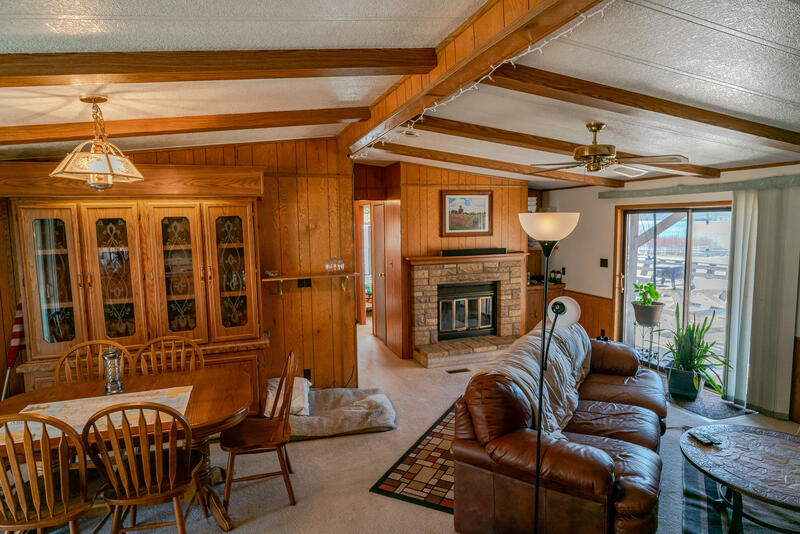 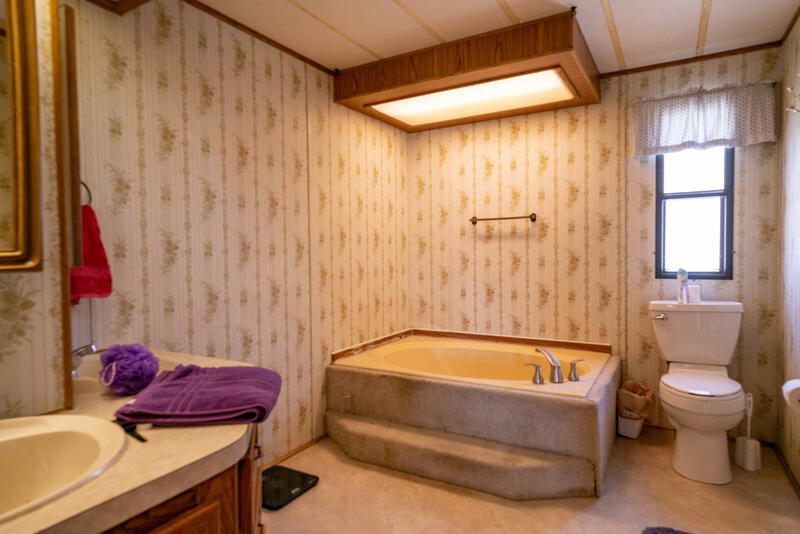 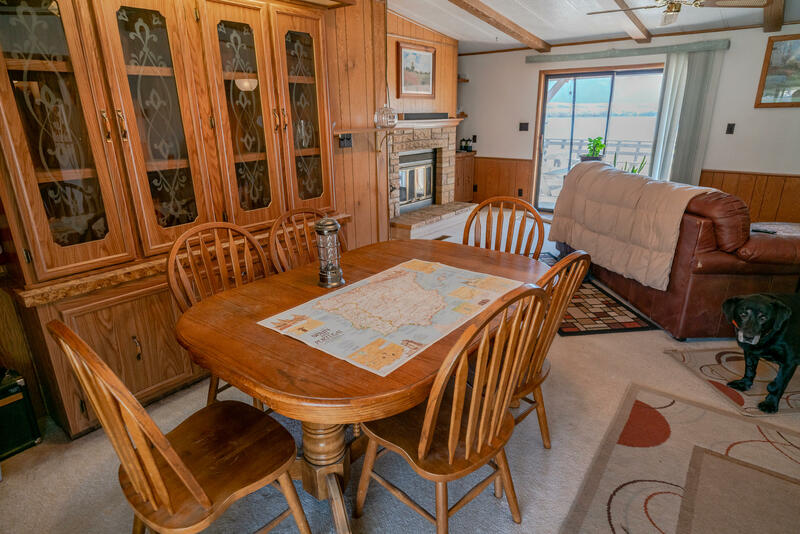 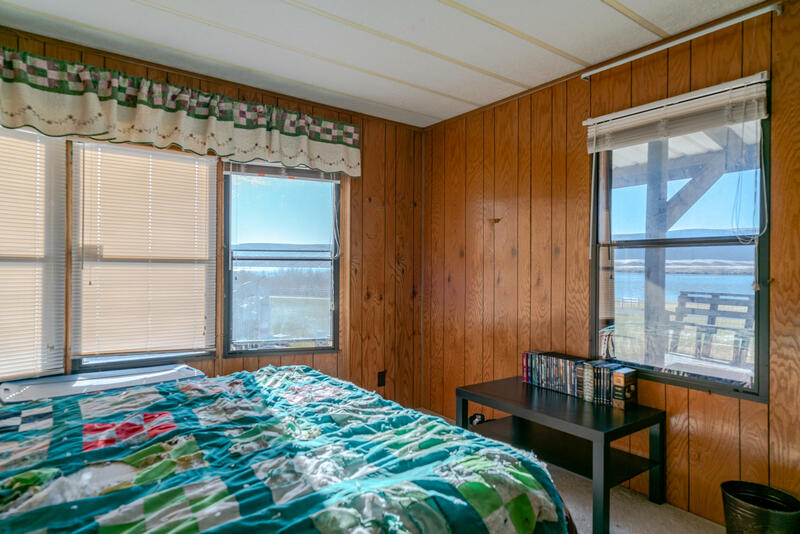 Manufactured home features 3 bed and 2 bath with fireplace in living room with expansive back deck looking out to water. 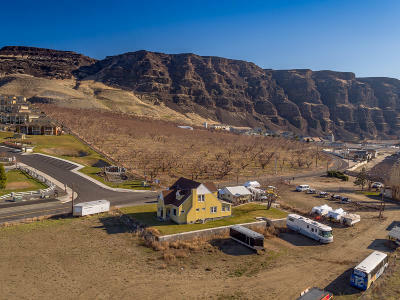 Parcel has ton of room for RV parking, and zoning allows for many possibilities. 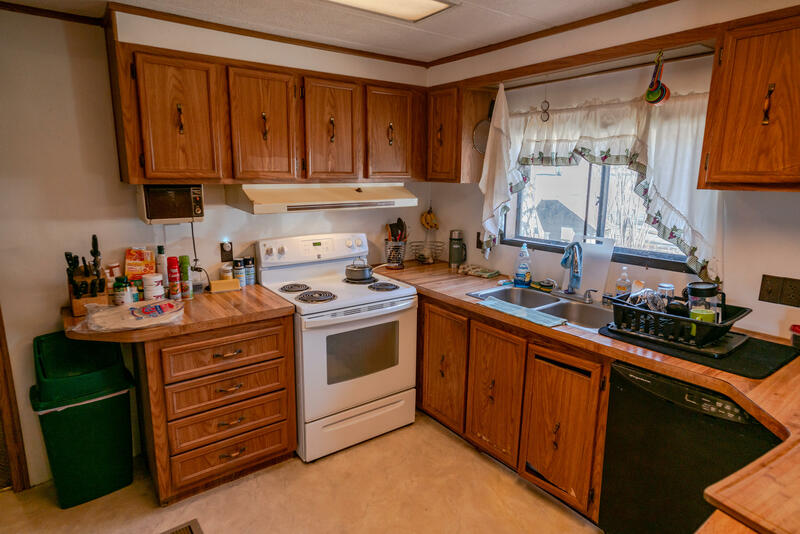 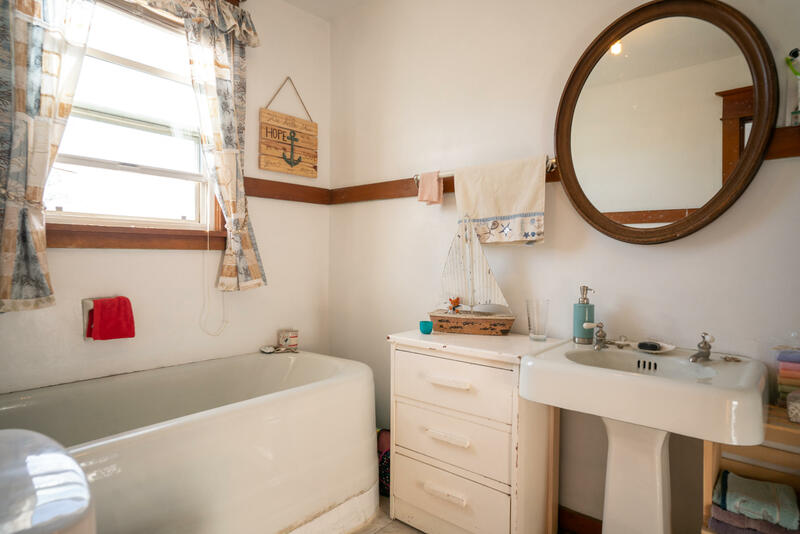 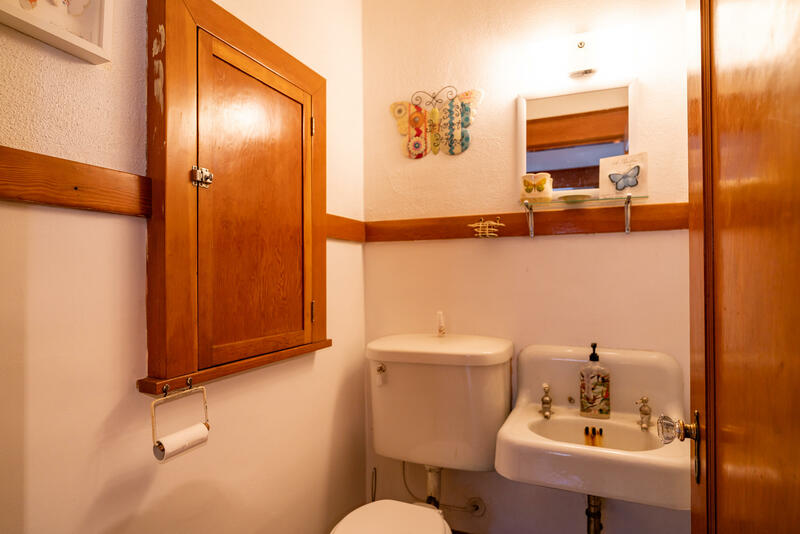 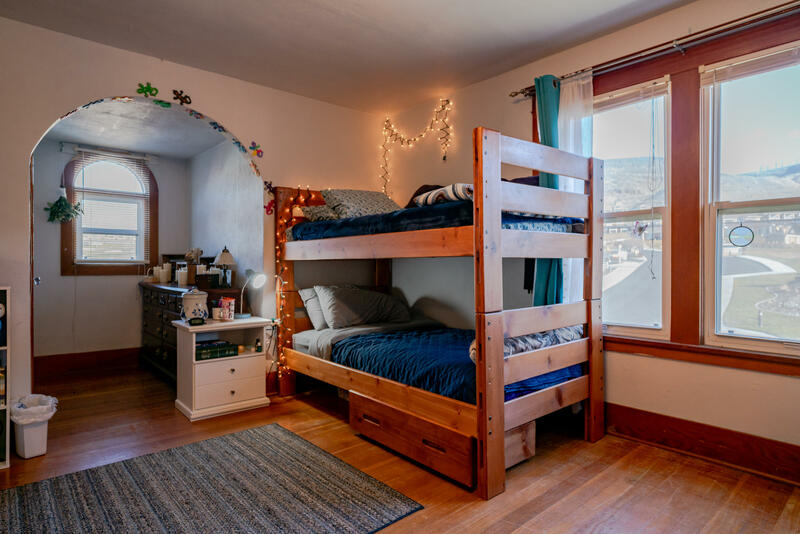 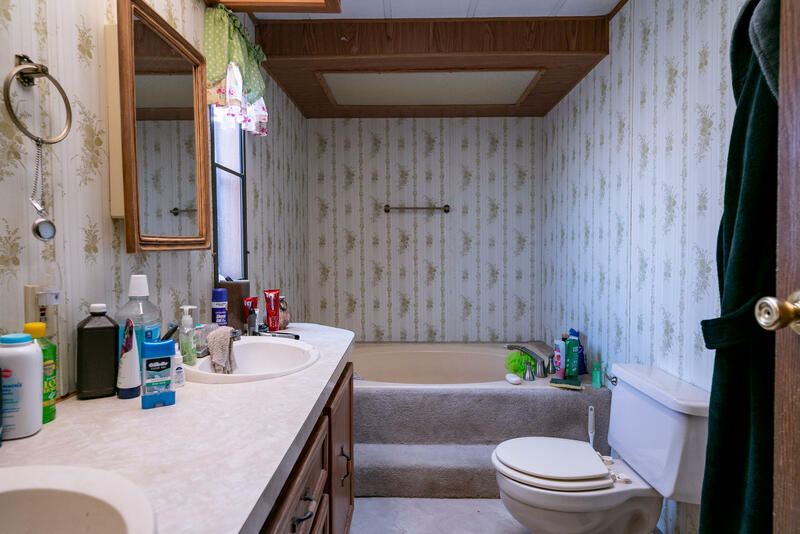 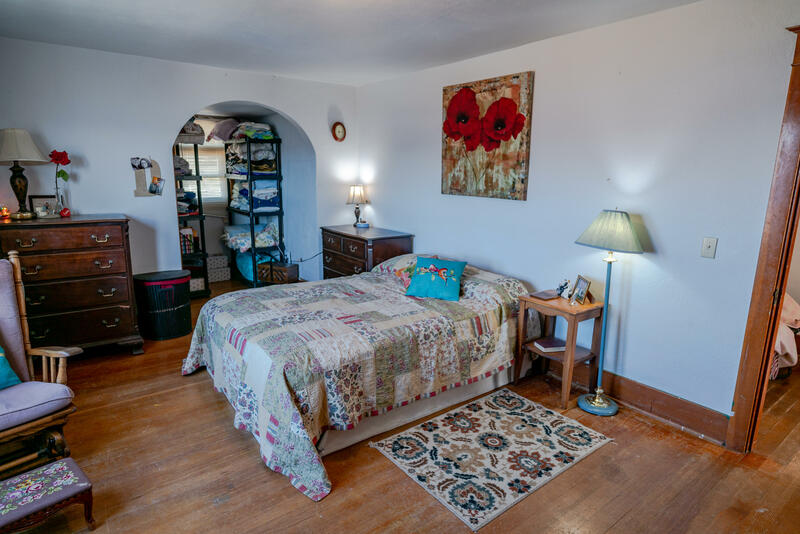 With lots of room, and access to water, this is the quintessential Crescent Bar investment!